Modern day Jacquard weaving technology gives the textile designer unique computer control of every warp fiber in the weaving loom (up to 16,896 unique ends on TEAM's largest 3D loom!) This enables fabrication of integrally woven features such as flaps, flanges, bi-furcations, tubes, ribs and struts, thickness taper, etc. 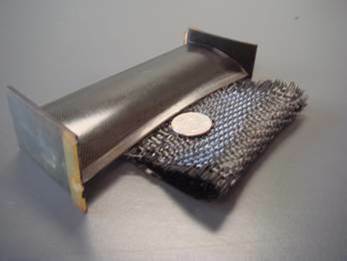 This also enables tailoring of fiber orientation and directional fiber weightings locally within a preform to correspond to mechanical and/or thermal stresses in the final composite structure. 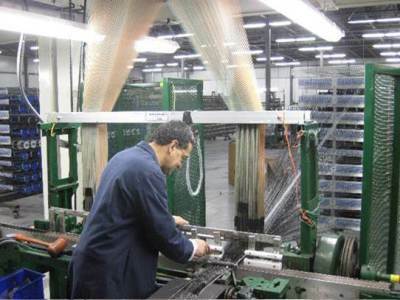 This versatility has been leveraged by TEAM in fabrication of a diverse array of net shape preforms. 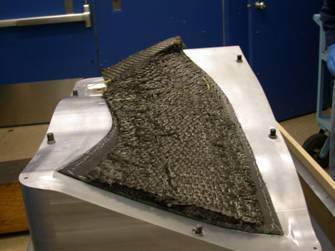 Recurring production programs at TEAM include various carbon fiber vanes, blades and airfoils for commercial and military jet engines. 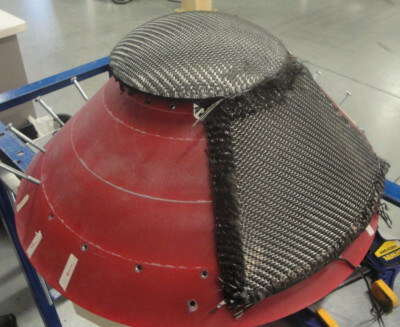 R&D programs include similar geometry components from ceramic fibers for engine hot section applications. 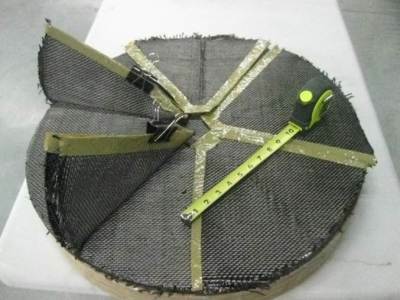 More recent applications outside of traditional aerospace have included composite armor with integrally woven attachment features and composite mortar baseplates with integrally woven legs.